Hi guys. Today (literally only a few minutes ago as of writing this) Hasbro has their Star War/Marvel Legends panel at MCM London. They reveal 3 new figure in that so let dive straight into it. First of all the 6-Armed Spider-man and Puma weren’t supposed to be reveal in this con but in the Lucca Con in Italy next week. Of course being in a foreign convention, Hasbro revealed not one but 2 characters with a deep British connection. 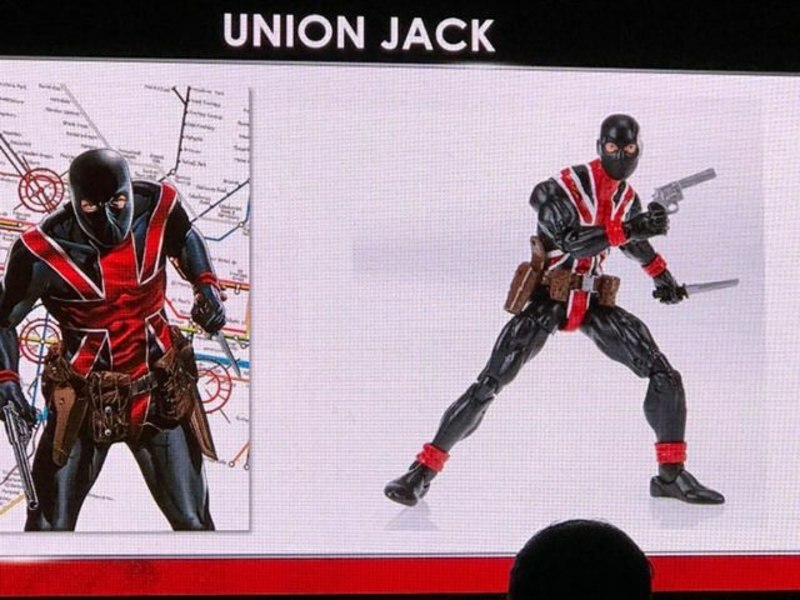 First of all we get a remake of the Local British hero and long time Cap ally, Union Jack. He was previously released as a Target Exclusive Red Hulk Wave figure. On a personal note, I had just planned a Cap wave with Union Jack in it so this is a great. But now I have to get another character for that wave. Next is an unexpected delight. 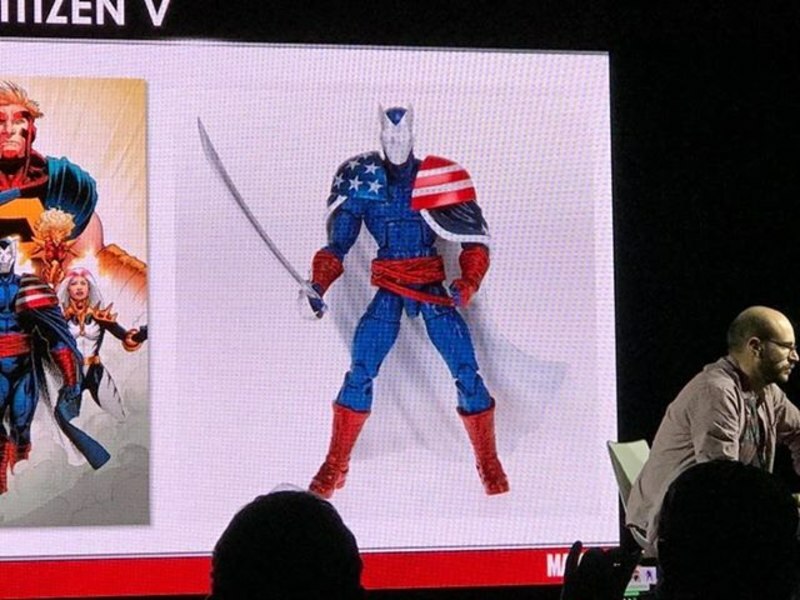 Those who were wanted more Thunderbolts for their display to join Songbird and Moonstone will be ecstatic to know that Baron Zemo is joining them. “But we already have Zemo?” I hear you say. Yes but now we have his Citizen V version!!! Both of these will be part of one of the Avengers wave. It is also confirmed that Nighthawk, Living Lazer and Beta Ray Bill will be in one of those waves. This is NOT a full have but will be spread out in 2 or more wave with MCU figures. Lastly X-men fans finally got their final figure for the Caliban wave that not only updates a long time character but also looks to be a big improvement. This is weird as that figure was the one of best figure Toybiz. 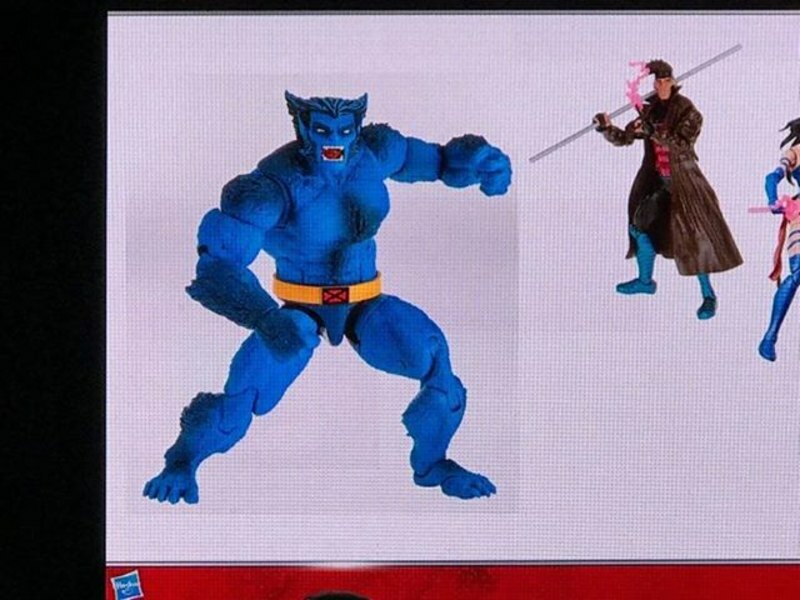 Completing the X-men Blue Strike team, we have a Classic Blue Fur, BEAST!!!!!!!! That is the last reveal this week but check back next week when Hasbro goes to Italy for the Lucca Comic Con. Also let me know if you know any Italian character for Hasbro to reveal next week.